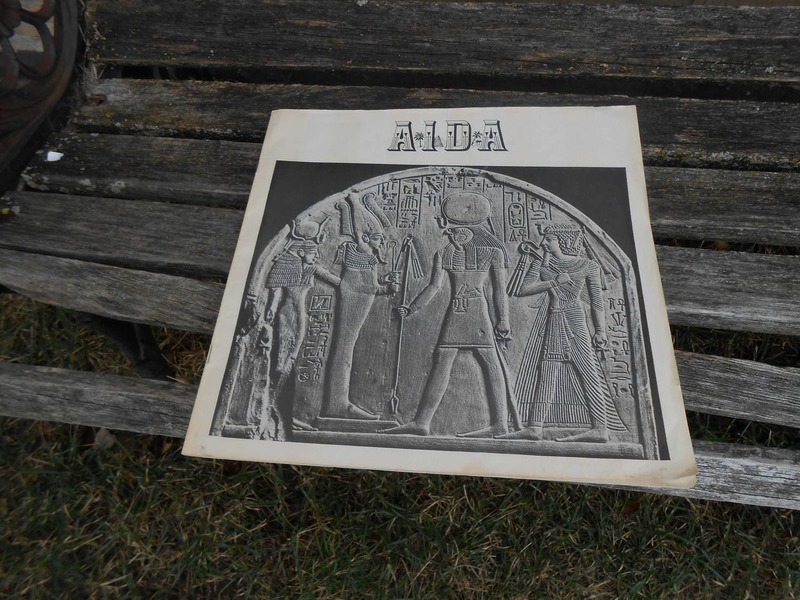 Vintage AIDA Opera Book. 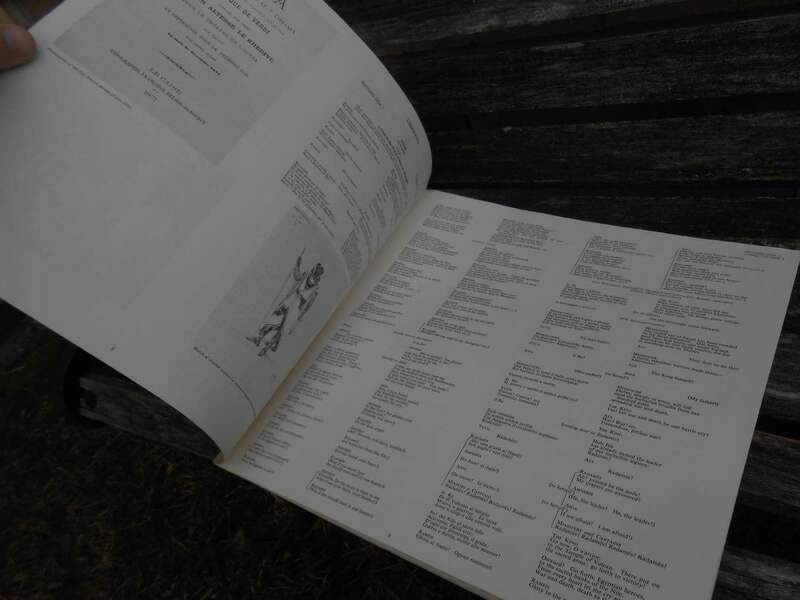 Verdi 1974 Record Book. Collectable, Music. This vintage book is really cool! 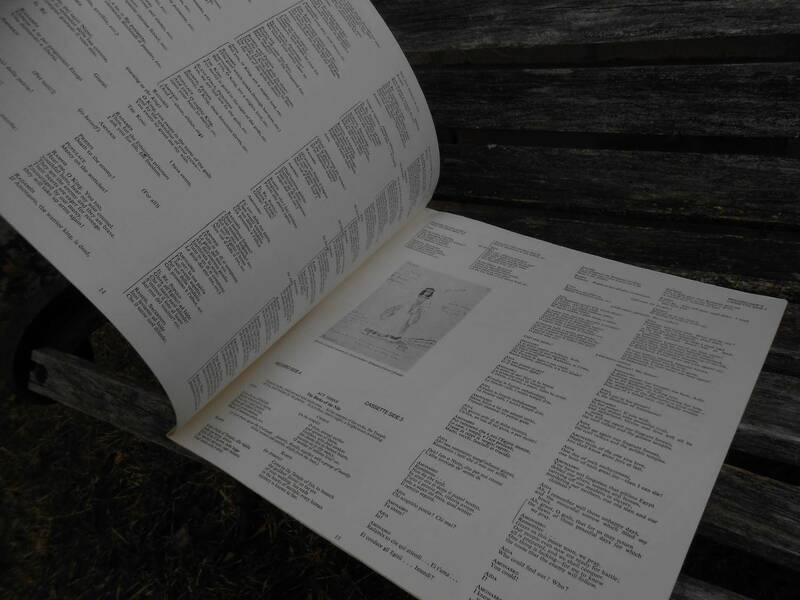 I think it's the insert from a vinyl record. 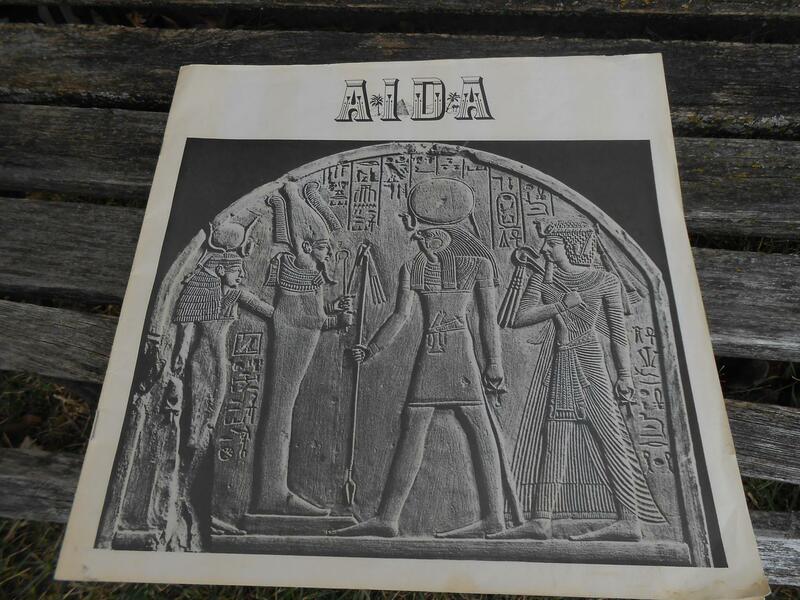 It is the opera Aida by Verdi. 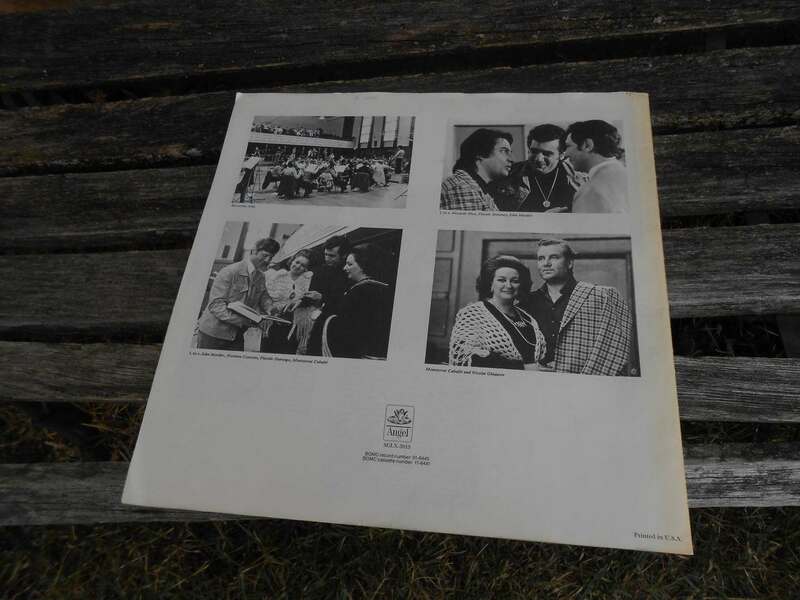 It has all the information on the opera, plus the dialogue and a bunch of photos of the cast. It's in good condition. Made in 1974. It measures 11x11 inches.